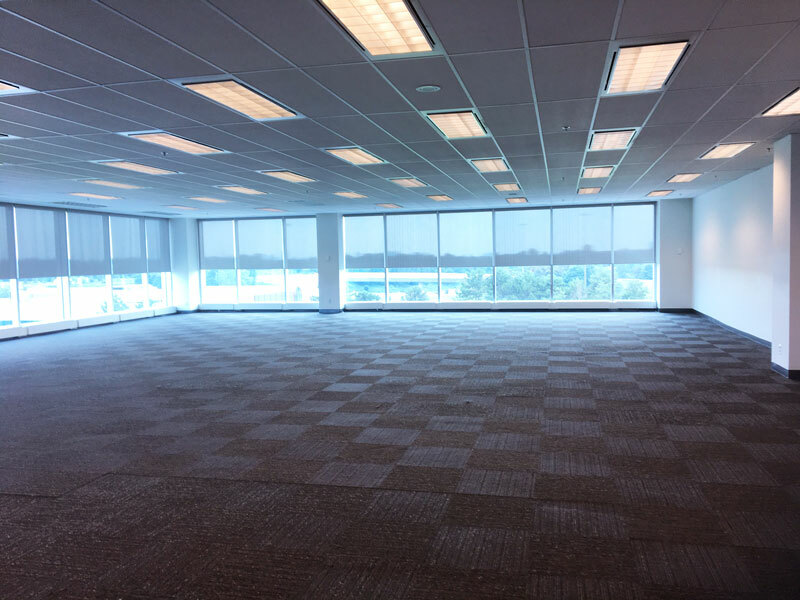 SteelesTech has “A” Class attributes offering superior technological infrastructure and specialized features not typical of a local multi-tenant developement and office complex. 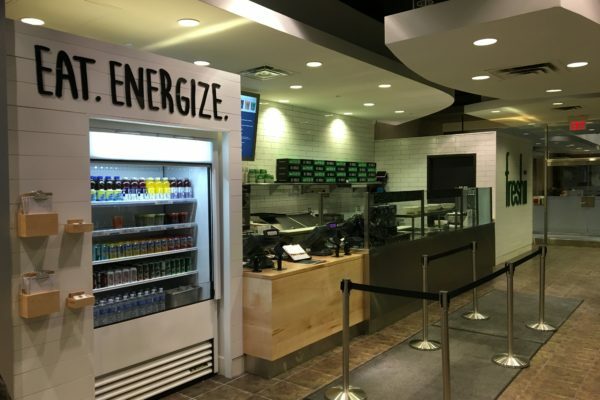 Coffee, fitness, car wash and more conveniently located on-site for everyday needs. 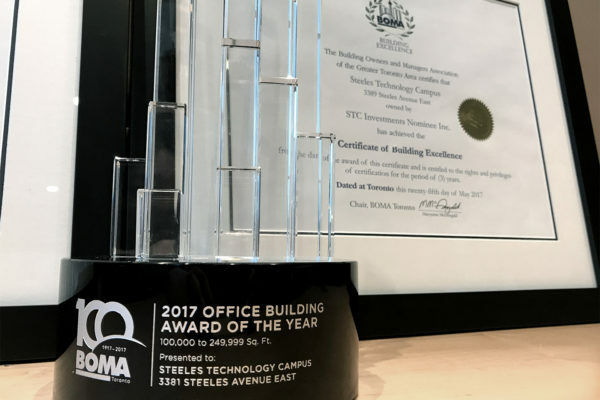 Multiple BOMA awards presented to SteelesTech with BOMA BEST Gold status, Office Building of the Year, BOMA Best Gold and Certificate of Excellence. The leadership of today's tech savvy company knows that office space isn't just where people go to work. It is where the next big idea is born. 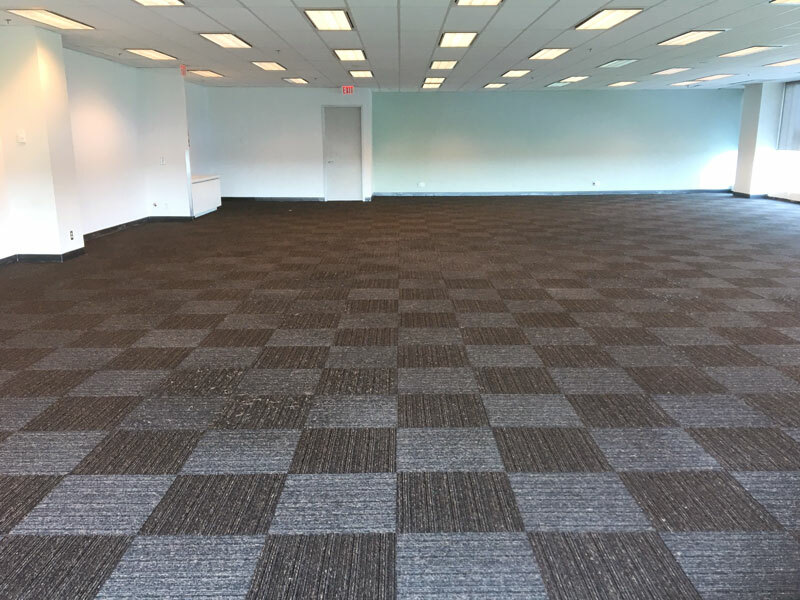 Be part of one of the largest local multi-tenant and office developments in Toronto. Opportunities await for your business at SteelesTech. However, new retail/restaurant/pad opportunities are coming to Steeles Technology campus. Find out more by contacting our leasing team. 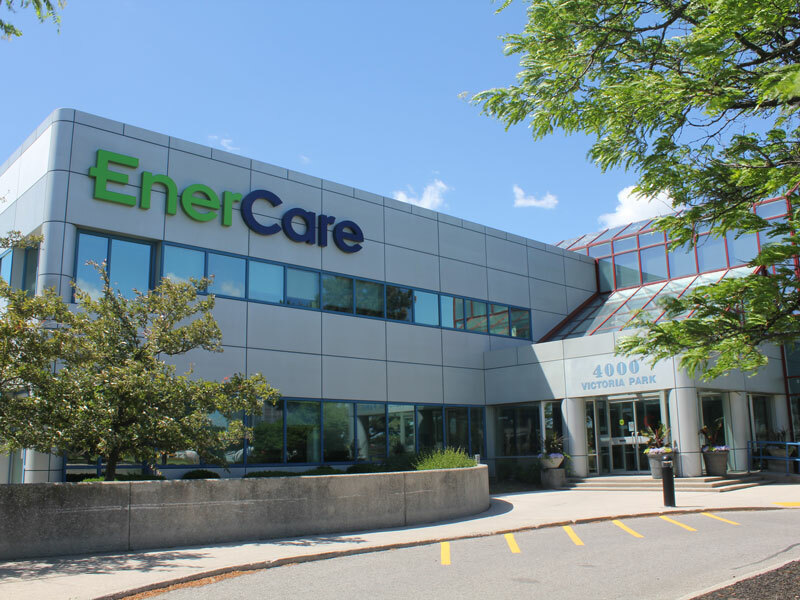 Located at Unit 310 – 3381 Steeles Avenue E.
Located at 4000 Victoria Park Ave.
BOMA 360 Performance Building designation! WANT TO SEE WHAT ELSE IS GOING ON AT STEELESTECH? 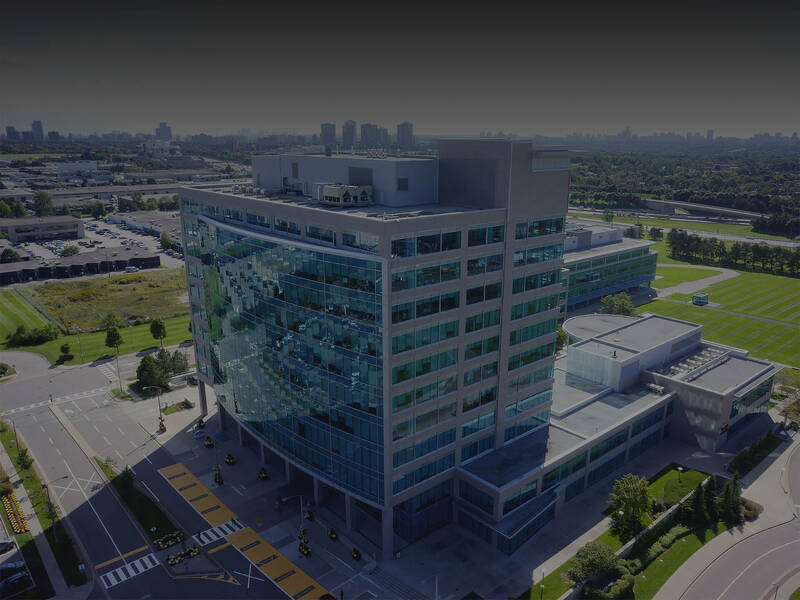 Contact us to receive more information about the Steeles Technology Campus, including availability, development updates and accessibility information. Copyright © 2016 Centrecorp. All Rights Reserved. Your message has been received, and someone will be in touch shortly.